KEEPING THE HOT SAUCE MOVING!! Glad we could help these guys after they had water in their plant. We helped them get the HOT SAUCE moving again!! 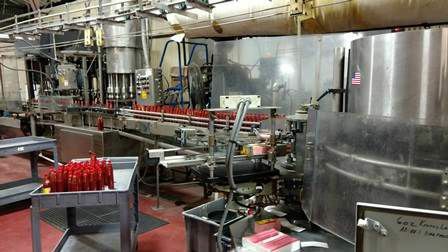 (Bruce Foods - makers of Louisiana Hot Sauce ) Louisiana Staying Strong! !